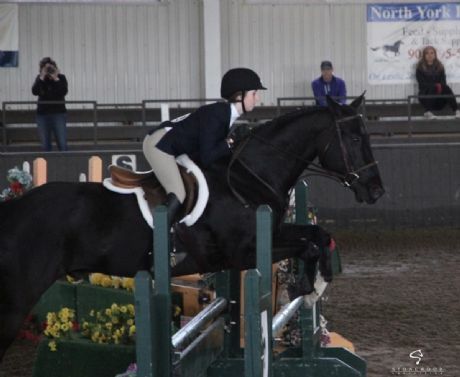 A proven show horse looking for a wonderful family to retire with. A solid horse who is sweet and easy going on the ground and under saddle. Trailers, clips, baths etc.